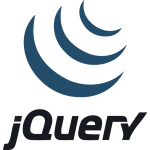 In this tutorial we are going to see to how to allow only numbers in a textbox using jQuery In varoius case we need to validate the textbox value to accept only numbers using jQuery on keypress Example : Any issues, Please make a comment..Happy Coding.. 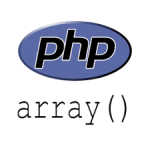 In this tutorial we are going to see to how to allow only alphanumeric characters in a textbox using jQuery In varoius case we need to validate the textbox value to accept only alphabets and numbers using jQuery on keypress Example : Any issues, Please make a comment..Happy Coding..
PHP read csv file into associative array In this tutorial we going to see to how to read single column multiple rows csv file as an array using php. In some case we need to read csv file and convert them into array and process data. 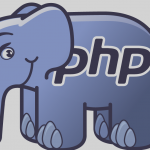 simple PHP code to convert CSV to associative array. Disable submit button when input fields is null or empty Validation is most important for all applications.we can disable submit button, till all fields get filled. 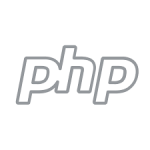 Below code implemented to disable submit button,untill all input fields get filled.